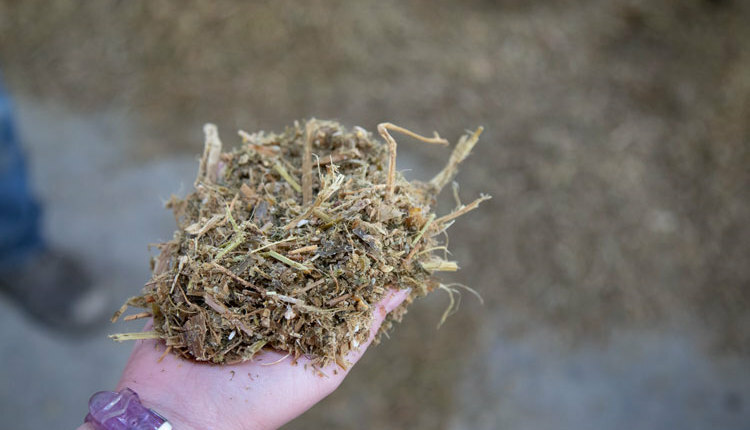 There’s a feeding strategy that allows you to put less feed in front of heifers, improve their feed efficiency, reduce nutrient excretion, and save you money. 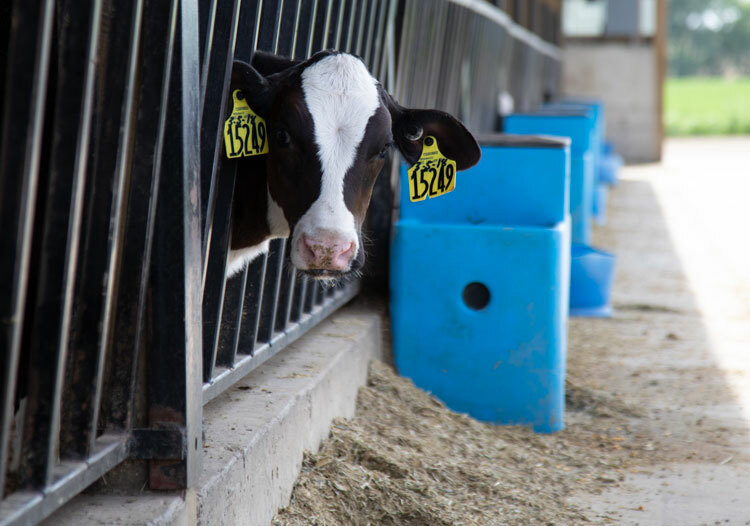 Precision feeding offers heifers exactly what they need to meet growth goals. Early on, this strategy became known as limit feeding, because one of the keys to its success is feeding a controlled amount of a balanced ration. This is in contrast to traditional heifer feeding programs that offer free access to low-quality forages to control energy intake. In the traditional system, heifers are kept from getting too fat by the provision of fibrous feeds that create gut fill. In a precision feeding system, the total amount of intake is reduced. As a result, passage rate through the digestive tract is slowed, and heifers can extract more nutrients from the feed. As a bonus, when ruminants eat less there is less feed to process, and the animals’ maintenance energy requirement shrinks. 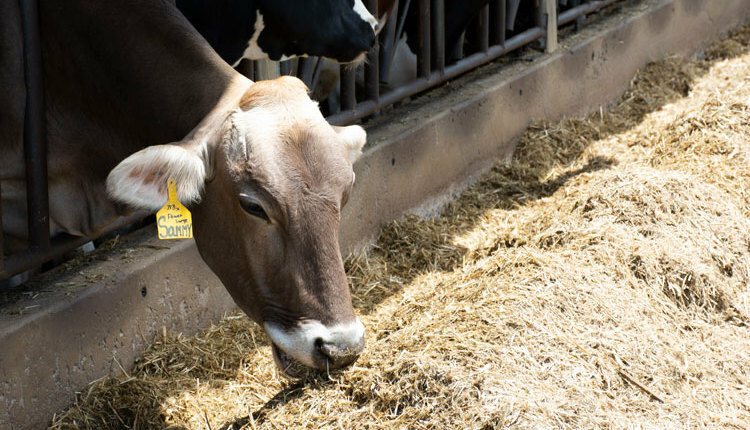 Research tells us that about 40 percent of the maintenance energy requirement for growing heifers is directed toward supporting the digestive tract, so controlled intakes can have a big impact on maintenance energy needs. 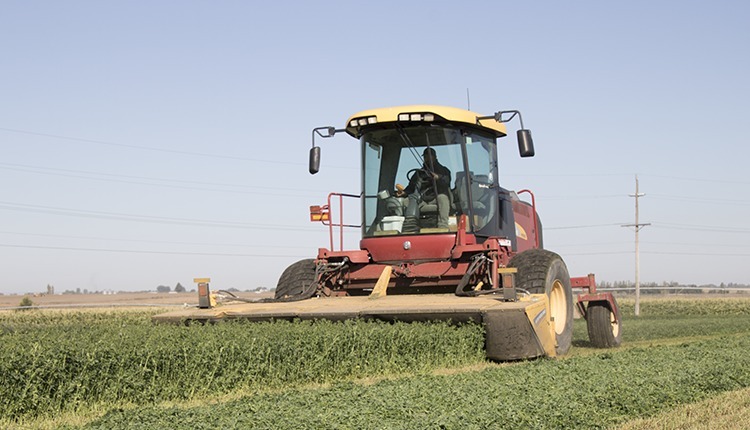 Successful precision feeding can be accomplished with diets ranging from 25 to 95 percent forage. This allows utilization of a wide range of feeds in the heifer diet depending on availability and cost. Penn State recommends formulating a diet to provide nitrogen intake equal to 1.65 to 1.80 grams per kilogram of metabolic body weight. Once the nitrogen intake requirement is met, then the amount fed is adjusted to meet the metabolic energy requirement. 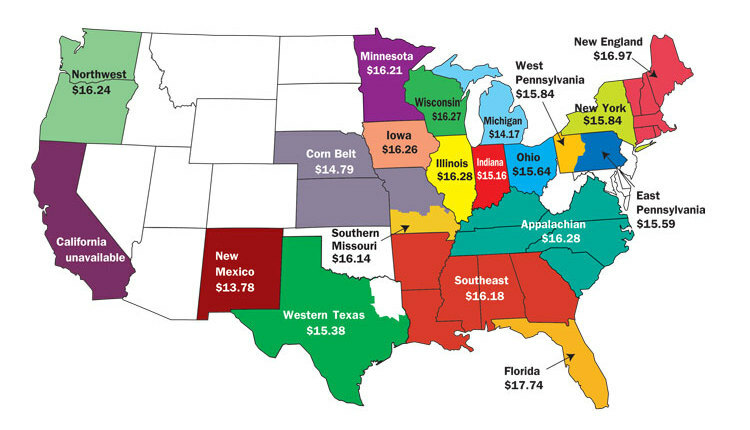 The energy requirement is driven by heifer body weight and rate of gain. 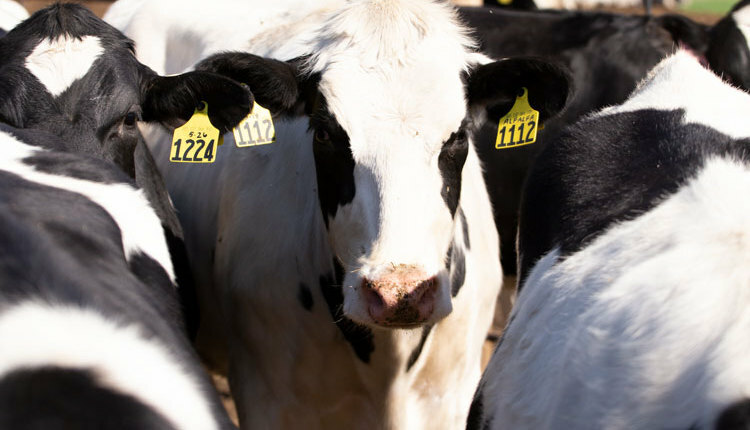 Generally, diets will contain about 14 percent crude protein, and dry matter intake will be about 2 percent of body weight for heifers before puberty and 1.65 percent of body weight after puberty. Precision feeding allows a farmer to feed less total dry matter, less energy, and less protein than current National Research Council (NRC) recommendations, while still meeting targets for average daily gain. To make this system work, you have to weigh the heifers and adjust the amount of feed offered to them to make sure their needs continue to be met as they grow. 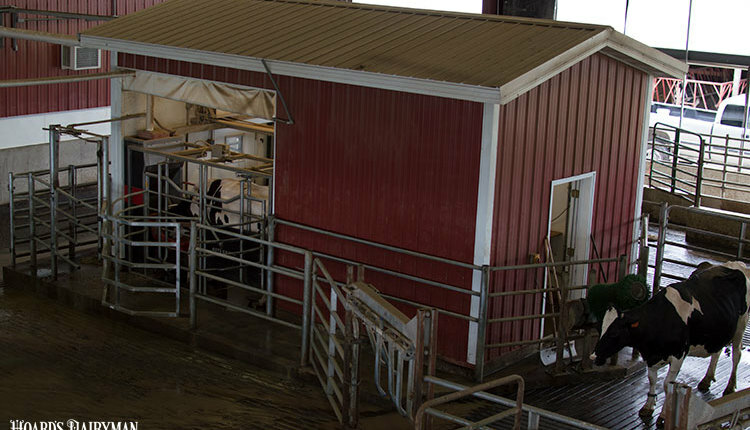 It is also essential to provide adequate bunk space so that all heifers in a group can eat at the same time, particularly if feed is available for less than 8 hours per day. Minimizing age and weight variation of heifers within a group also helps to reduce competition at the feedbunk. 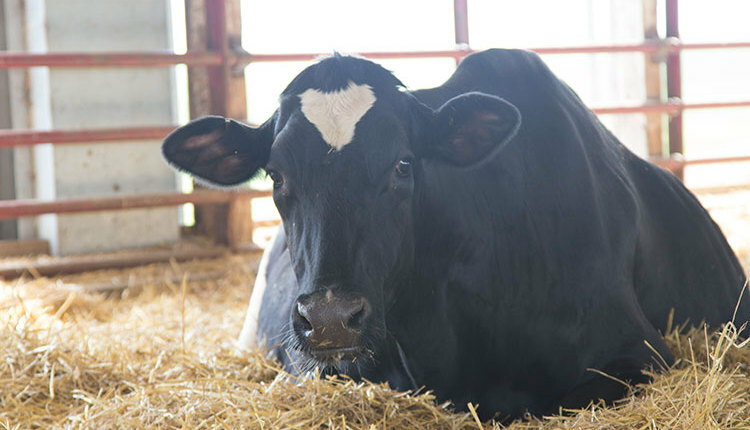 To learn more about this feeding strategy, visit https://extension.psu.edu/precision-feeding-dairy-heifers-strategies-and-recommendations. There’s also a spreadsheet that can help you design precision feeding rations. 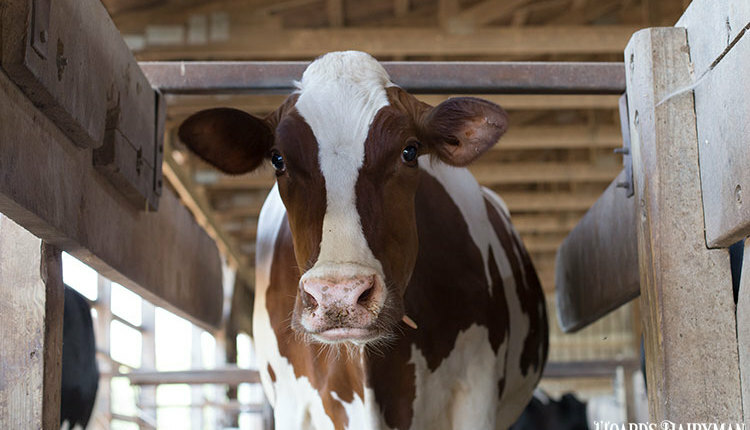 To access this tool, visit https://extension.psu.edu/dairy-heifer-diet-formulator-spreadsheet.